Photo by Ander Alegría via Flickr Creative Commons. IDA’s Executive Director, Scott Feierabend has sent an urgent letter to Chicago’s Mayor, Rahm Emanuel’s regarding the proposed outdoor lighting plan. This letter urges Emanuel and his Administration to choose a safe, responsible outdoor lighting plan. For the past 30 years IDA, whose mission is to eliminate light pollution and its environmental impacts, has advocated for responsible outdoor lighting that serves the needs of our communities and that protects and conserves the natural resources integral to the sustainability of our urban landscapes. 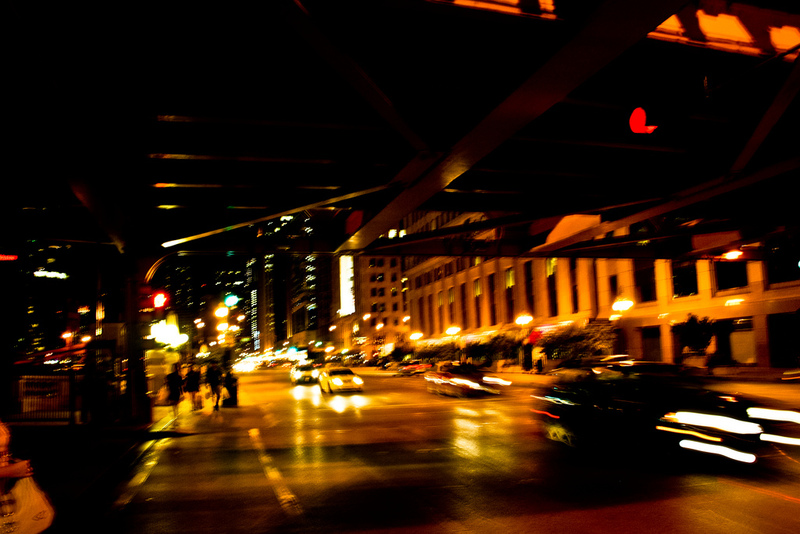 As presently proposed, the City’s planned replacement of more than 270,000 streetlights will dramatically exacerbate – rather than mitigate – Chicago’s light pollution. For this reason, IDA urges Emanuel’s administration to incorporate IDA recommendations to the City’s final lighting plan. Public comments will be taken by Emanuel’s Administration until January 9, 2017. We urge you to take a moment to send a message to each of the following leaders in this project. Below is a sample letter we have created to be shared. Below are the email address to Mayor Rahm Emanuel as well as others associated with the project. Sending a letter to each of the following will increase our chances to influence this critical lighting conversion. 1) All lighting should be fully shielded, including as much as possible the ornamental luminaires used in the Loop and some of the city parks. 2) Lighting levels should not exceed the recommendations of the Illuminating Engineering Society of America. 3) The correlated color temperature should not exceed 3,000 Kelvin, with 2,700 Kelvin or lower used for most of the replacement lighting, including arterials, major collectors and freeways. 4) Freeway lighting should be reduced except at ramps and other conflict zones. 5) Residential street lighting should be reduced to the maximum extent practicable, using low wattage 2,700 Kelvin or amber. 6) Adopt state-of-the-art lighting control management technologies to dim lights after hours. I appreciate your consideration to my request and hope that you will demonstrate strong leadership on this important issue.